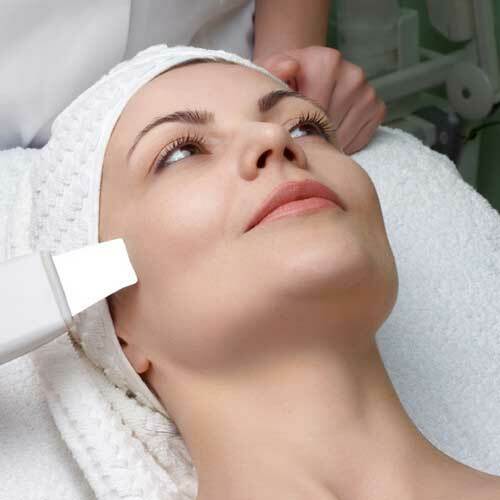 Anti-ageing treatments, including Radio Frequency, Peels and LED Light Therapy. 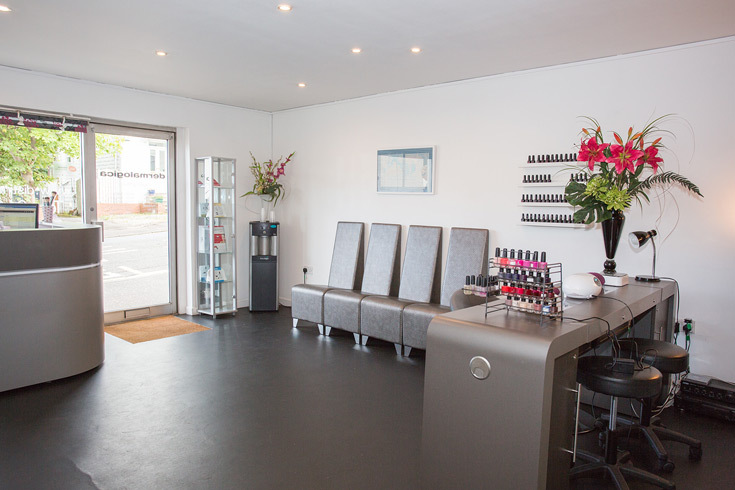 Whether it's gel nails, party lashes, brows or a tan you need, we do the lot. Intense Pulsed Light (IPL) is the safest, fastest and preferred option for tackling unwanted hair. Relax and get pampered in style with a massage or make a day of it with a Spa package. OFFER 1 : 7 FOR 5 - On all facials or massages. We offer a various types of massage therapy involving hands on techniques. Our therapists will concentrate greatly on any issues of tension within the muscle tissue, which over time, can cause aches and pains. Choose from a variety of methods to help unwind, induce relaxation, reduce any inflammation and in turn, help move any built-up lactic acid within the muscle tissues. Take relaxation to a new level as hot basalt stones are massaged over the body. You will be left feeling comforted, soothed and grounded. A scalp, neck & shoulder massage that deeply enhances relaxation. Ideal for neck pain, headaches, general stress and tension. Your therapist will work on pressure points or reflexes on the feet which affect the entire body. An excellent treatment for reducing stress levels and improving well-being and energy. OFFER 3: Product of the Month - Daily radiance Vitamin C SPF 30. You are one of thousands of people who visit this website every single month. So why do people choose Distinction over other spas and clinics? Why do clients travel from as far as London, Aberdeen and the Scottish Isles and remain loyal clients for years? As owner of Distinction, I constantly search the market for not only the latest but the most effective products and technology available ensuring clients receive results they are looking for from their treatments. 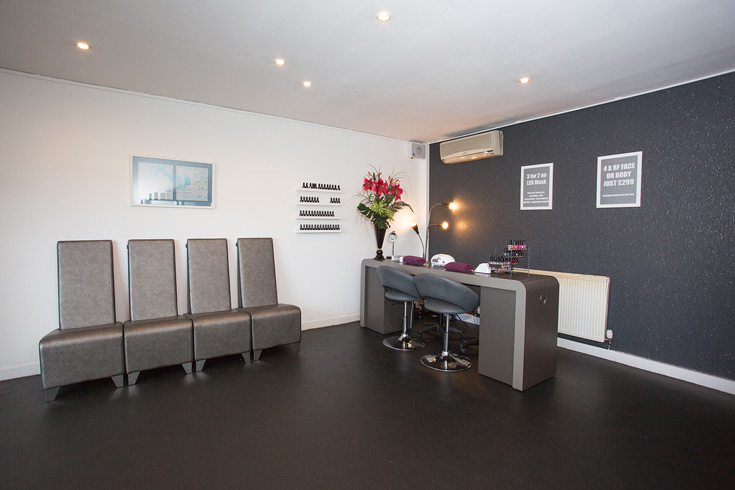 In 2001, I chose to bring IPL Permanent Hair Removal in to the salon being the first in Scotland. I had the foresight to see that IPL was indeed safer and more effective than Laser Hair Removal - several clinics have followed this theory since then. We have treated over 5,000 men and women since then and continue to lead the market for hair removal in Scotland. Read more on how IPL works for not only hair reduction but for Acne Management, Rosacea, Pigmentation and Red Vein removal. Our mission is to provide skin care treatments that deliver results - whether that be anti-ageing, acne management, scarring or rosacea. Many clients also remain loyal to us due to our unique Guarantee - we are so confident in our treatments that if you don't see a difference, whether that be for Permanent Hair Removal, Anti Ageing or any other skin care programme, we will treat you free of charge until you do! No other clinic offers a guarantee like this! To complement our therapies, we offer a wide range of Massage and Holistic Therapies and, of course, Beauty Essentials. I hope you enjoy this website. If you want to find out more about any of our services, please feel free to call now on 0141 621 4369 or email us for a free, no obligation consultation.